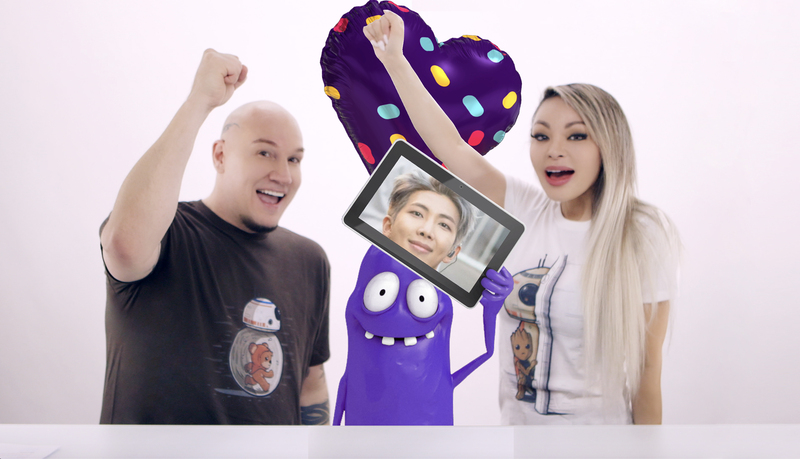 We talk about BTS ELECTRIC moments, recognize more accomplishments, give away the BTS iPad, announce new DANCE competition for $100. Plus we see Mr Purple on his new job. By emailing your video, you give us permission to publish your video in our next episode. Please remember we can’t post them all. Good luck!